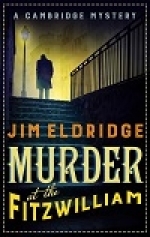 Click the link to read an interview with Jim Eldridge, author of the Museum Mysteries series. Edward Marston spoke to Suffolk Libraries about his books and writing life. 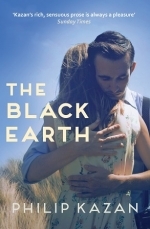 The Times has picked The Black Earth as one of the best historical fiction books to be reading this summer! Click the link above to read their full list. The extraordinary life of Alexander Wilson - author, spy, and secret service officer - will be brought to the screen in new BBC drama Mrs Wilson, which will star his granddaughter, actress Ruth Wilson, playing her own grandmother. Read the full details in the link above. 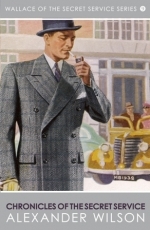 The Crime Time website recently interviewed Robert Scragg. 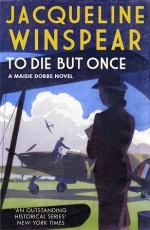 After her latest book, To Die But Once, debuted at number 5 on the New York Times hardback best seller list, Jacqueline Winspear was interviewed as part of their 'Inside the List' feature. Click the link above to read the interview! 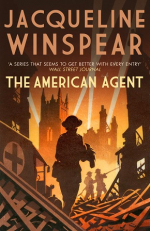 In the link below, Chelsea Clinton talks to Entertainment Weekly about her favourite books, and mentions our own Maisie Dobbs series by Jacqueline Winspear! Traitor was launched with an exciting blog tour - click the link below to learn more! Ruth Silvestre was interviewed this month by The Connexion magazine about moving with her family to south-west France, and how she came to write about it in her Sunflowers books. Read the full article by clicking the link above.